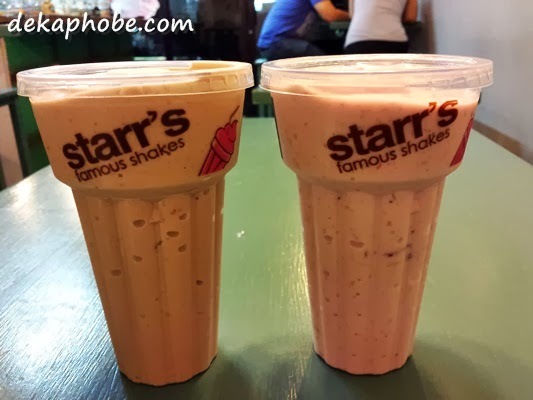 My friend and I decided to try their VIP Milkshakes: I had Choco Banana Split (Php 95) while my friend had Mixberry & Banana (Php 95). The milkshake was indeed thick and delicious! 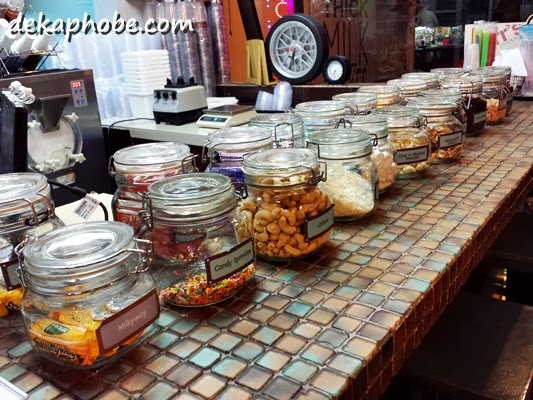 I was truly impressed that I would love to try their other flavors. 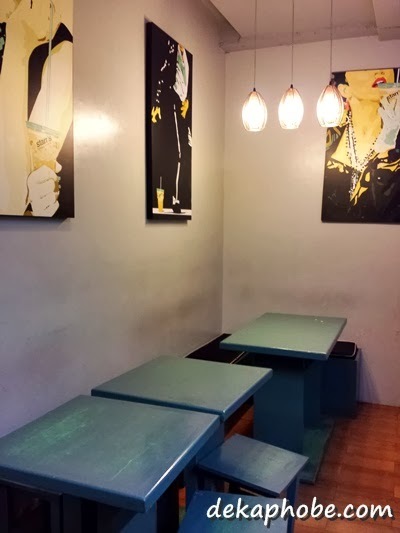 You can choose a milkshake flavor (such as Banana, Caramel, Toffee, Vanilla, etc) for Php 80, then add mix-ins or toppings like chocolates and candies (Baby Ruth, Oreos, Butterfinger, Nestle Crunch, etc), baked goodies (Cheesecake, Cookie Dough, etc), nuts and fruits for Php 20 for 1 topping, Php 30 for 2 toppings and Php 40 for 3 toppings. 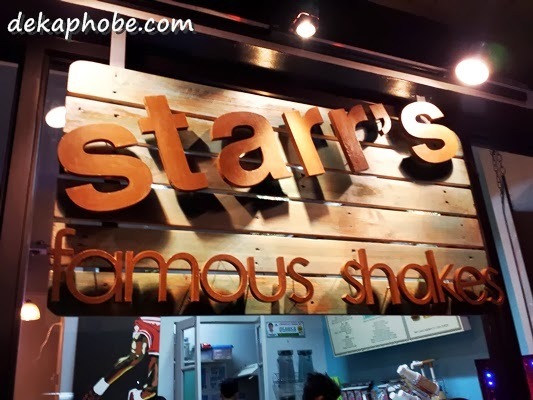 Starr's also offers snacks like fries, burgers and sandwiches. 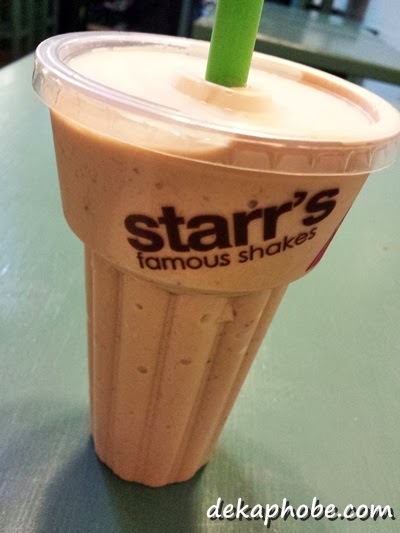 I fell in love with Starr's that I wished they'd open a branch near my office. 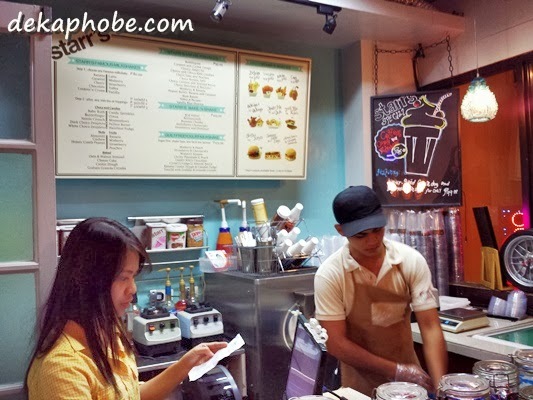 I couldn't wait to get my hands on their milkshakes again.